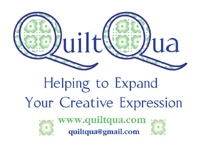 I said I was going to do it and, as I know I’ll end up referring to this if – when the Harpsichord Quilt project ends up dormant again (which is an inevitability when the Ribbon Flower collection is released), it will be a great resource for me. I start with the middle square and the four black music print octagons. The first octagon gets added to the middle square but I don’t break my thread. Because then I sew the second black octagon to the first. Then I start again and sew that second black octagon to the centre square and also to the third black octagon and continue in that way until I’ve got all four black octagons joined to the centre block and one another. 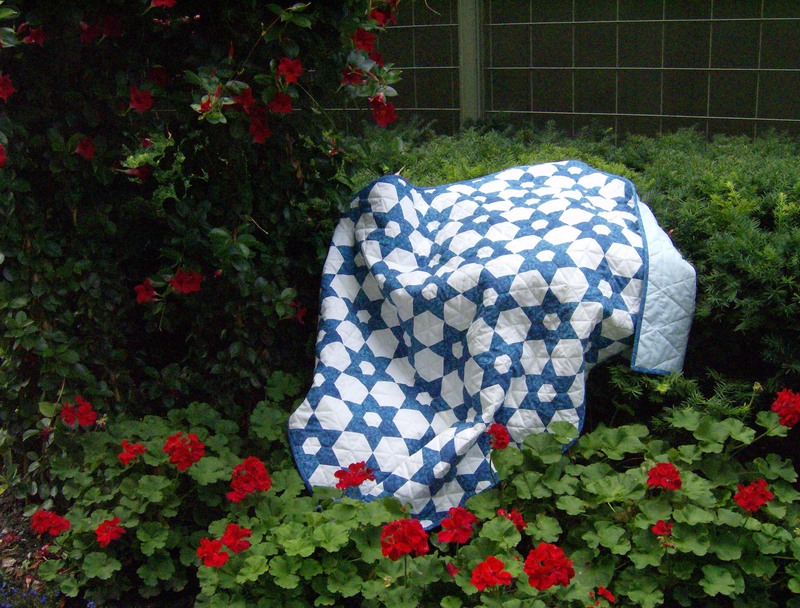 In no time the centre is done with four sequences of continuous stitching. 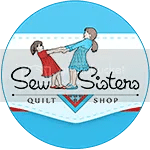 Continuous sewing like this is easy when one has the perfect matching points and seam lines printed on the back of fabric as there’s no guessing needed – just sew along the lines and stop at the end of the seam. I did enhance these photos a bit to show the lines. Then the long stretch of continuous stitching is about to begin. The first step is adding one coloured square to the centre. That first coloured square needs to be added at that spot so that it all comes together perfectly. All the pieces that will be added in that long stretch of continuous sewing are shown here. If I wasn’t using black thread to sew to any side of the black octagons I’d probably sew this using a different sequence, but this is what’s working for these. Once all that continuous stitching is done, it looks like this. That isn’t done with one thread, though. I usually break the thread halfway through and start a new one although these are tiny seams, each one just .75″ long, and I suppose I could stretch it and try to do it with one thread. Then I add the remaining three coloured squares. And now it’s just a matter of joining the cream octagons to the coloured squares and each other where they meet. At this point, I’ve changed to using an ecru thread. The final step is adding the one remaining cream octagon and another little Harpsichord block is finished, although not yet pressed. I got these two photos at the same time yesterday. Jake was intently watching something out on the roof garden from the top tier of the kitty tree. Baxter was as well, but he was sitting on the windowsill. I couldn’t see anything out there, but they were like that for quite a few minutes. Very nice. Let the music play on! Every time I look at them, I want to listen to some Vivaldi! Such tiny pieces, and with the lines marked out, you are a whizz at this. Love the close up pics. And what a toon, a good sized needle for easy threading as well. The lines and matching points are what makes it easy to do tiny precise piecing like this. The lines are so thin that the seams really are a scant .25”. The needle in the ‘toon sure would be easier to thread than the #12 sharps I use – I’ve learned to thread a number of them at the beginning of each evening, while my eyes are fresh!